With over 25 years of imaging experience, we find variability in your field, achieving maximum yield and minimum loss throughout your growing season. Our mission is to bring the highest quality imagery of your field right to your door. Ground truthing with aerial data means faster turnaround times and actionable data that you can make decisions on. Our Double 4K Mutlispectral & RGB sensors give you unprecedented detail down to 1cm/pixel. This means we can detect the smallest infestation and the slightest nitrogen deficiency up to a week before the naked eye. 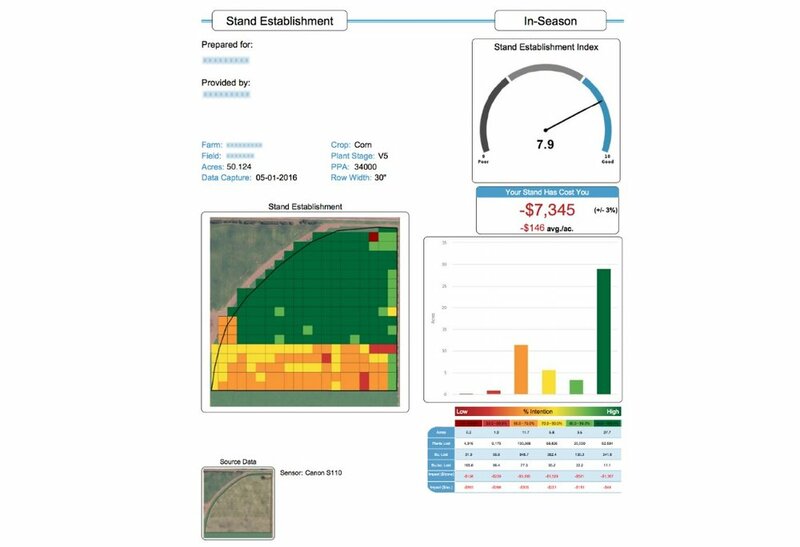 Our goal is to bring timely, actionable and variable rate prescription data to your spreaders as well as help you plan watering, irrigation and drainage in the most efficient way possible. AeroScout can provide over 50 different reports right to your door. All within 24 hours.